It’s musicians that rightly define the history of jazz. You don’t hear Louis Armstrong on the radio and think “I wonder who recorded that” or “What does that album cover look like?” The music itself takes centre stage but it is undeniably important to know a little about the history of its production too. Record labels are, in effect, the curators of music and it’s not only in what they put out but how they put it out that we can see their most important effects. A condensed history of Blue Note is quite a hard feat. As with any company spanning over half a century, there have been many changes to the organisation over that time. However, since we’re looking at the formation of what we now think of as a Blue Note record, we can summarise this slightly easier. Started by Alfred Lion in 1939, Blue Note Records got off to a rocky start when he was called up to serve in the military. When he returned to New York two years later, his record company began to get a reputation for how well it treated recording artists. It was not a case of come in, record and leave but more a question of how can we best facilitate your music from inception to release. Along with his childhood friend, Francis Wolff, Lion was beginning to carve a space for Blue Note as a home for musicians and a home for jazz. One of the key differences between a Blue Note recording and one from other jazz labels at the time is that Blue Note paid artists on rehearsal days. Bob Porter from Prestige records once said that the major difference between a record from Blue Note and one from Prestige is the two days of practice. Since the artists weren’t just rushed into a room and trying to get something out as quickly as possible, they were able to learn about each other’s play styles and better work together to create the music. Its this kind of love for the craft that means Blue Note deserves a mention on any legendary jazz list. 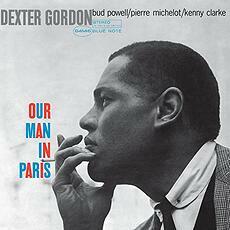 In the early 1950s the pair found producer Rudy Van Gelder who would greatly influence the sound of the records. The studio, located at Gelder’s house, was in a living room and lent itself to the relaxed and comfortable atmosphere that Blue Note wanted to create for its artists. Some have suggested that this relaxed aura might be what freed up the musicians to make some of the incredible records they did, but it’s difficult to separate this from the rehearsal time they were also able to utilise at the company. When asked what he thought made those Blue Note sessions so consistently successful, Ron Carter, the most recorded jazz bassist in history, said it was all about the rehearsals. “When you got to the studio, it was like you’d played the last four nights at a gig or at a nightclub…what I find now is that seldom do you walk in to the studio and there’s a real concept that’s been thought out through the musicians, the bandleader and the producer.” He said that you can go in and hope you would find an idea but at a Blue Note session that rehearsal alleviated that strain. Blue Note cared about the music you heard and this process was a key way to ensure that every session had a better chance of success. While it's not the only thing that made the records sound good, and credit must go to Van Gelder's recording and production, it is a great example of how they valued their musicians and how they thought this effected the final result. They weren't telling them what to do but giving them the space to explore their own ideas. This musician centered production has continued into the modern day with artists like Norah Jones, Robert Glasper and Gregory Porter all being amazing examples of Blue Note not forcing a sound or style on their musicians, but instead recording them as they want to be heard. So, why Una Mas? 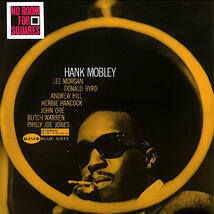 As much as you listen to jazz music you also see it and Blue Note Records could sell you with a cover in an instant. Just look at it! If you’re a jazz lover, you were definitely surprised to see this on the list, but you caught yourself thinking about how cool it looked immediately. Jazz is cool music and Blue Note let you know that off the bat with these amazing covers! Obviously an album cover isn’t more important than the music but if you’ve never heard a record and you see this, you can’t help but pause to see what it is. Yes there were lots of choices. There are countless Art Blakey albums that we couldn’t have used and special mentions have to go to Our Man in Paris by Dexter Gordon, No Room for Squares by Hank Mobely, Something Else by Cannon Adderly and It’s Time by Jackie MacLean. All of these are brilliant pieces of art, as is much of their catalogue, but there’s something about Una Mas that perfectly represents the spirit of Blue Note. There’s a clear care and attention being paid but there’s also a level of fun. It's also clearly about the music! They loved the music they were producing and wanted you to see it, love it and then love what you were listening to. So how did this art style come to be? Well it was the work of a partnership that would see a photographer and a graphic designer work to each other’s strengths. Francis Wolff would often sit in on Blue Note sessions and take photos of the artists as they played. These photos would often end up almost intimate in nature and feel very dynamic. 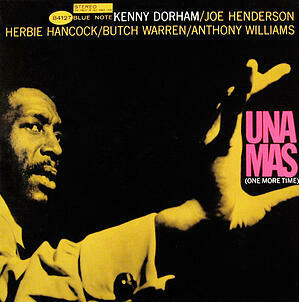 You look at the picture of Kenny Dorham on the cover of Una Mas and you can feel the motion of his action. Wolff wouldn’t always shoot pictures in the studio. Sometimes shooting with a contextual object, like a railing full of circles in the case of No Room For Squares, made for a more interesting image. The designer of most the cover art was Reid Miles. Miles would take the contact sheets of photos that Wolff had shot, take a good hard look at the pictures and crop out a square from one of the pictures. Then he’d get to work. Sometimes the title of the record would be enough and he’d just use the text to illustrate the cover and sometimes the photo and the text would playfully interweave. The careful placement of text combined with bold designs and images is something that can't be ignored when sifting through hundreds of records in a shop. Even today his work stands out, be it for the use of intimate photography or for the incredible design on top of it. 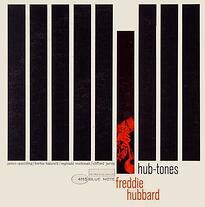 The sheer magic of his work is that you truly don’t know where he would go record to record, and yet as a collection of covers they seem to fit into a unified look. He managed to build a cool and fresh style for the label while not creating covers with any kind of consistency. You pick up an album from Blue Note and you could just as well put in on the wall as on the record player. We could probably write a top 20 list of just Blue Note records and still be squabbling about trying to get certain albums on the list. 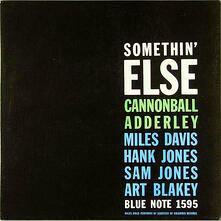 Blue Note records produced countless classics and they deserve recognition for their practices. They cared about the sound of their records and wanted make sure the musicians were treated as well as they could be to get the best sound possible. They cared about the look of their records so that at every level each record was a joy to own. What these two major factors culminate in is truly caring about jazz as a genre, making records they love and records they hope people will love. Blue Note deserves a place of its own on the list and Kenny Dorham’s, Una Mas is a great representative for their work. I would definitely recommend listening to Una Mas, it's a cool little album that stands at a tight 35 minutes. It's available here. Make sure you check out these other videos and articles about Blue Note Records! This music video by Angel city is a great homage to the design work done by Reid Miles and Francis Wolff! 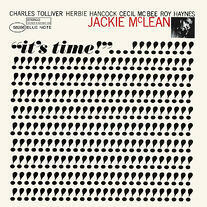 This article is slightly more detailed look at the art of Blue Note records. If you're interested in some of their more current artists, check out this article on the new school of Blue Note! If you enjoyed this blog post then head over to Flame Tree Pro! It has thousands of articles about anything and everything music related all written by experts in the field. 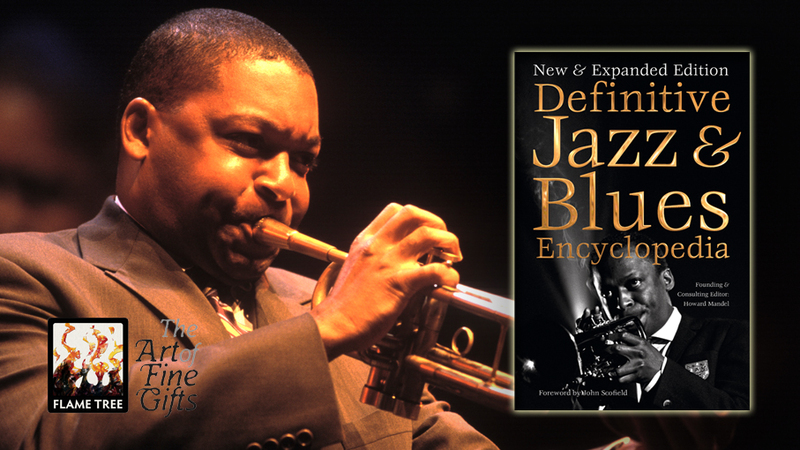 If your interested in the history of jazz then look out for our upcoming Definitive Jazz & Blues Encyclopedia! 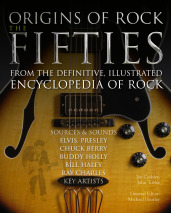 Covering everything from Ragtime to Bebop and Texas Blues to Rhythm & Blues, this invaluable encyclopaedia is comprehensive, easy to use and highly informative. You can find it on our website! 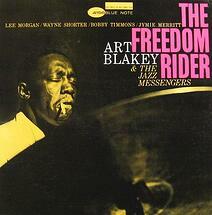 Check out all of our legendary jazz albums blog posts!